Under the Occupier’s Liability Act, as a landlord you have a duty to take whatever reasonable steps are necessary to ensure your building is safe – and bed bugs are a serious health and safety issue that can spread quickly. Your particular situation is sensitive, as hoarding is a classified mental illness. There are several steps you can take to avoid escalating the situation and potentially being met with a human rights complaint. It is important that you document all of the actions you take, and all communications you have with your tenant throughout this process. Step 1: Write a letter to the tenant. Begin by stating the issue, letting your tenant know that this is a matter of health and safety. Next, outline a proposed course of action. Examples of actions you might suggest include: accessing the unit to address pest control as part of your responsibility as a landlord, or working with the tenant to reduce clutter debris to allow the bed bug treatment to take place. Include a timeline for any actions you propose. Something to keep in mind is that we might judge a tenant’s unit based on our own standards of cleanliness. 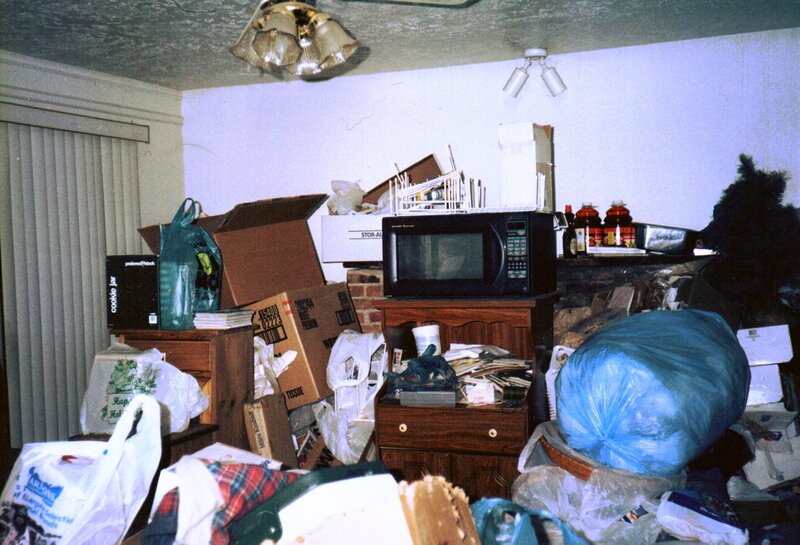 Use the clutter image rating to help you accurately assess the state of your tenant’s unit. Involve your tenant in this exercise if you can, and see if you can agree on the condition you would need to get the unit into in order to complete the pest control treatment. Step 2: Document the tenant’s response. After you’ve sent the first letter, make sure you keep a record of any response you receive from the tenant. If the tenant concedes, work with them to come up with a plan to get the unit into a manageable condition. Document whatever you decide. You might find it helpful to involve a community organization or supportive service to assist with this process. If the tenant is still not responding or cooperating, you can reach out to the Rental Housing Enforcement Unit for recommendations and mediation as a first step. You can also bring in the Public Health and/or Fire department. Eviction should be a last resort. However, if the situation remains unresolved even after you’ve taken every reasonable step to resolve it, you could issue an N5. The Landlord and Tenant Board will want to see all of your documented efforts to resolve the issue. Additional Resources: ONPHA members can sign in to our website view resources on the topic of hoarding.